A consignment store sells items for you and shares the profit. At DFC, our consignors receive 50% of the final selling price. Our knowledgeable staff will determine initial prices with your approval. We welcome any information you have regarding the age, manufacture name, original cost of the item, or any history of your item(s) that would attract interest. What will it cost to sell items through DFC? Consignors receive 50% of the final selling price (less any fees). Twice monthly, once your consigned merchandise has been sold. We welcome furniture, home décor, game tables, select exercise equipment and more from private homes (gently used), home builders – model homes, and Estate Sales, furniture manufacturer’s closeouts and overstocks and furniture retailers closeouts and special order returns. A common question asked in a consignment store is; “Is it clean?” It’s a natural concern. Rest easy, if you are buying at DFC, the answer is YES, it is clean! Our multi-stage approval process insures not only the physical integrity of what we accept, but its cleanliness too. 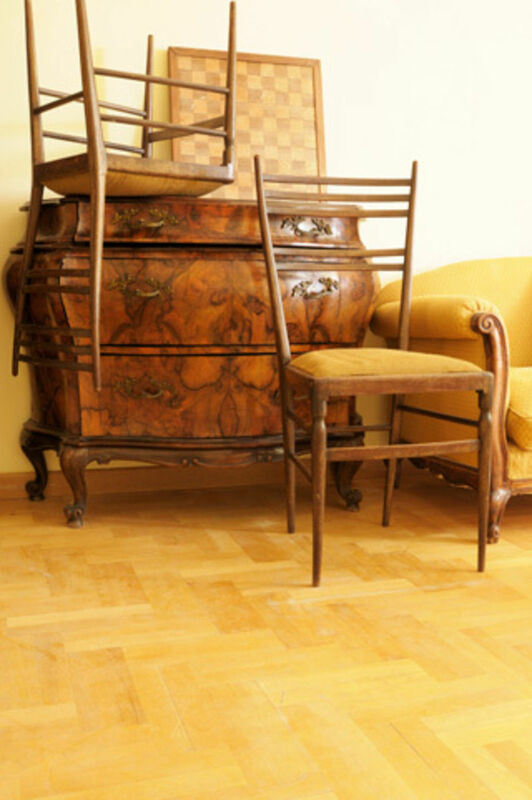 Every piece of furniture that comes through our door is inspected for cleanliness and aroma. If it’s not clean and odor/smoke free, we won’t accept it. We then treat every piece with a residue free, biodegradable, hospital grade sterilization product. It is one of the only non-residual products labeled effective against bed bugs, mites, fleas, fungus, and mold. It dries in less than 20 minutes leaving no odor or residue. What about transportation of furniture & other items? You can hire a Delivery Service or we can refer you to one. You’ll need to bring help with you to load your merchandise. Please bring your own padding, packing materials, rope or tie-downs. Insurance regulations prevent our staff from securing the load on your vehicle. Yes. If you have any furniture you would like to consign, please fill out our form. Consignment requests may take 48hrs to be processed. Once your furniture is accepted, please call (855) 875-7292 to set up an appointment for pick-up or drop-off. Final consignment approval is subject to visual inspection. Please note: merchandise cannot be accepted with-out a pre-approved contract. Can I see your items and get pricing? Yes. Just view our inventory. Can I make purchases on-line? We’re also open 24/7 on-line! See our hours and locations here. We accept cash, checks, credit cards (AmEx, MC, Visa, and Discover). All invoices paid in full at time of sale. What is the sales and return policy? Does your insurance cover my items when they are in your possession? The consignor retains ownership and title to all articles consigned to DFC as outlined in Consignment Agreement. If your items don’t sell within the 120 day contract, you’ll be notified by letter and/or email to pick-up your merchandise within 7 days. Items that are not picked up will be sold at no commission or donated to charity.